In 1980 "Lost in Love" became the fastest selling single in the world, leaping to the top of all of the charts and was named Song of the Year. 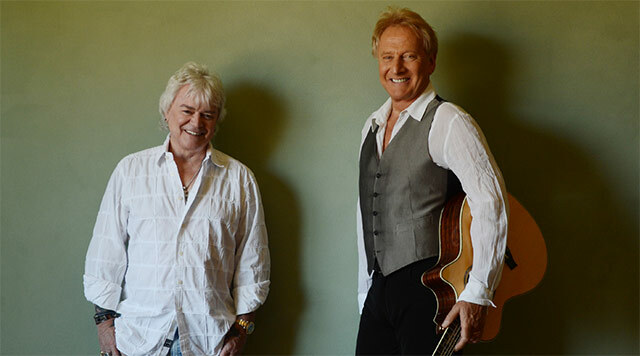 Seven top-five singles later, Air Supply at that time had equaled The Beatles' run of consecutive top five singles. The albums Lost in Love, The One That You Love, Now & Forever, and The Greatest Hits sold in excess of 20 million copies.